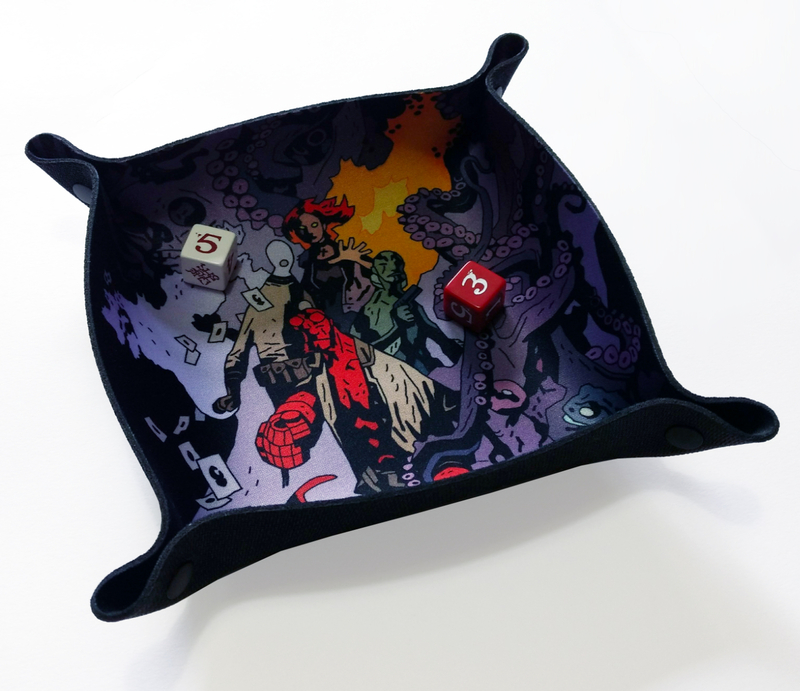 And an exclusive Folding Dice Tray featuring original art by Mike Mignola. We’re just reminding you. 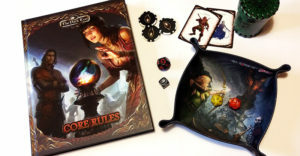 Once the Kickstarter ends and the final Add-ons get counted, we won’t sell these separately. Even the BPRD won’t bring these back from the dead, whatever ancient esoteric tomes that might happen to have in their libraries. 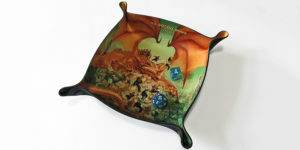 And check out the video to see the Folding Dice Tray in action, with the best first roll I could have ever hope for (meaning this was a one shot shooting experience I wish I could summon when doing other videos! ).